Saving me from my own stupidity!! Maven is such a blessing!! I have been in Network marketing for 8 years and I love my business. But sometimes I get in my own way. Maven has literally helped me every single day get my follow ups done. And I can do them in a matter of minutes. I got a 30 day free trial with my company. But after 1 week I was sold and signed up. This is completely worth it. You literally have nothing to lose and everything to gain. LOAD IT!! Try it and see! Wow!! Absolutely a MUST for any business! This app has changed my follow up system completely for the better!! Love love it!! Maven is so easy to work and I absolutely love the app! The day after I downloaded this app my junk mail folder went from a couple of spam every other day to 100 a day! The most ridiculous app I have ever installed on my phone! I hate this app and my email is going to be screwed forever now! I like this app a lot! Definitely easier following up thanks to Maven. My only suggestion would be an option to make our own email/text/message templates. In DS businesses, they always say that the fortune is in the follow up - but it's the one thing that I could never force myself to do. I've tried every CRM out there, and none could make me do the tasks that I just didn't want to do. Enter Maven. Maven takes the important follow up tasks and makes them so easy, even *I* can do it. 😂 the scripts are extremely helpful with not only time management but breaking the ice! I'm so excited to really allow my customer service to level up thanks to Maven! Maven will make your life easier and change your business! I’ve been with my company two years but was never great with follow up. I got Maven few months ago and the first month I used it I had my best month ever! The people are so great as well. I’ve spoken with a couple of them several times and they feel like friends! They really want to help direct sellers and are always open to feedback and make updates with the functionality. I really like the Maven Community group on Facebook too! 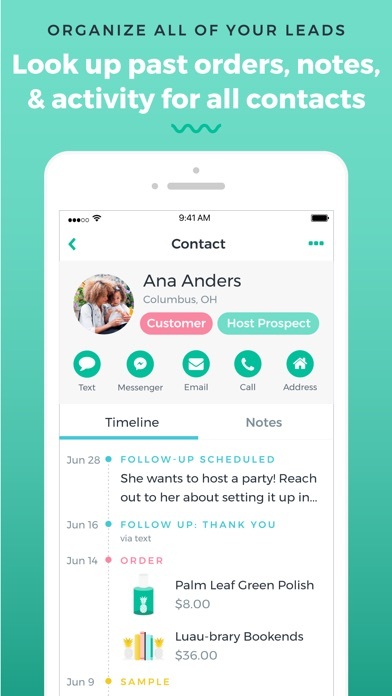 This app is everything that every other CRM tried to be, but failed. It’s unbelievable to me that it’s free!!! Maven will give you back your most valuable business tool-your TIME. Seriously. It revolutionized my followup. By which I mean it made it actually happen! 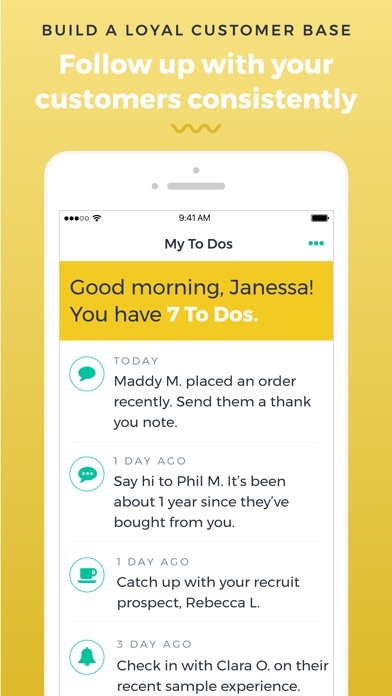 A great tool for those in direct sales! Oh my goodness, I'm a bit embarrassed to admit how bad I was at customer follow up prior to this app. Now, Maven saves me. I seamlessly follow up with my customers on the go in minutes rather than what used to take a full power hour (if I did it at all!) My customers are happier & I feel so much more on top of my part time fun gig! I also love splitting bulk orders & knowing I'll be reminded to follow up with pre-populated verbiage! Try it, you'll love it! 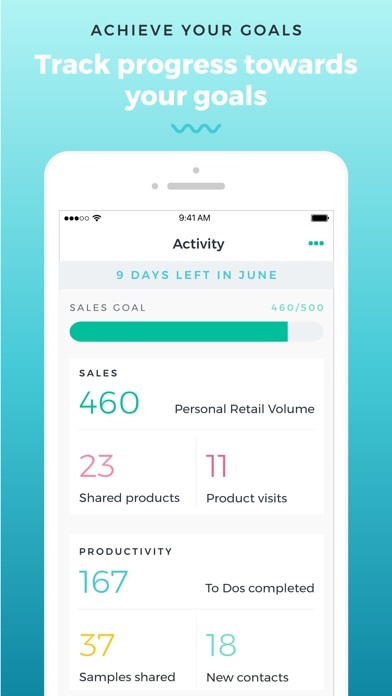 If you are in direct sales and trying to up your game (or just maintain it in a life that is chaotic) then you need this app. It reminds you of those follow up tasks that often fall through the cracks so that you remember them and it makes them very easy to do! In addition there is the social shop and personal way to share your product posts with anyone! I've been a beta-tester for Maven since April, and it has been an absolute game-changer for my business. I've been in direct sales for 3 years now, but I've struggled to develop a follow-up system that worked for me until now...thanks to Maven! I love that it syncs with the dashboard for my business. Because of Maven I know when it's time to send a thank you to my customers when they purchase, when to follow-up because it has been awhile since their purchase, or even when to send a happy birthday message! 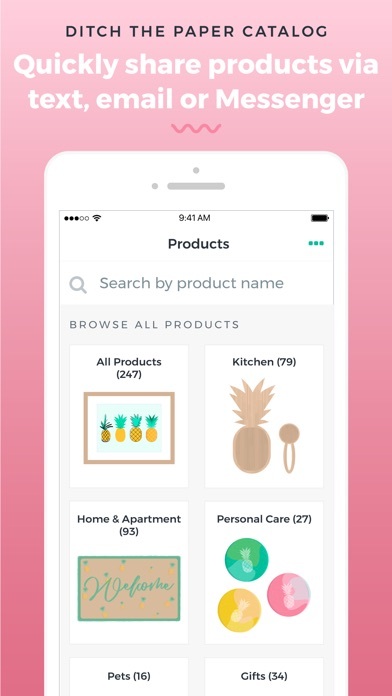 The app is easy to use, and the developers are SUPER responsive and friendly when it comes to answering questions, working on bug fixes, or adding new features! I have nothing but good things to say, and I'm so excited to see future releases and see how my business and relationships with customers change as a result of being #poweredbymaven! !